Turning 16 is SWEET! 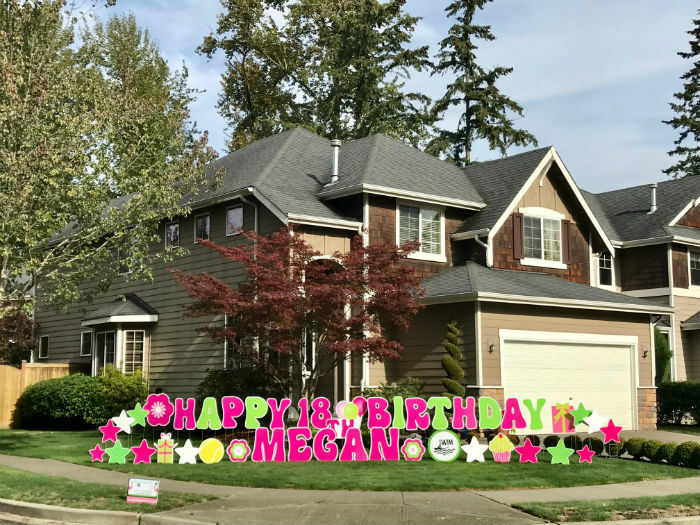 Make it Even Sweeter with Birthday Yard Signs by Yard Announcements! 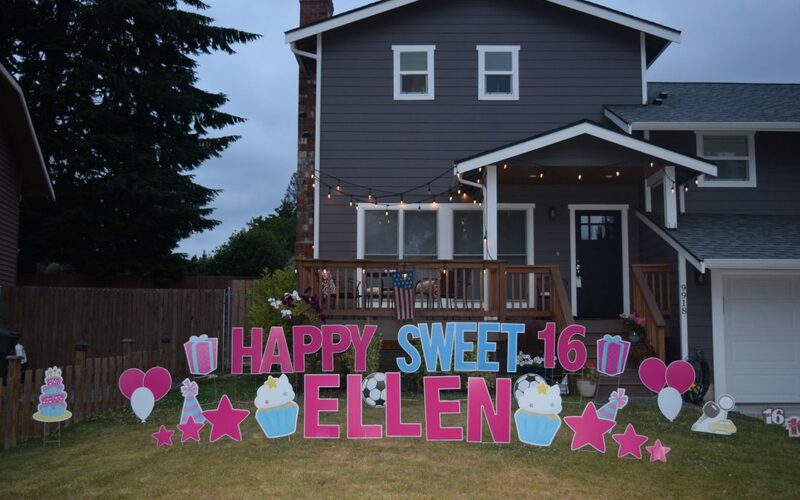 Yard Announcements loves to celebrate Sweet 16 Birthdays with our FUN Birthday Yard Signs! 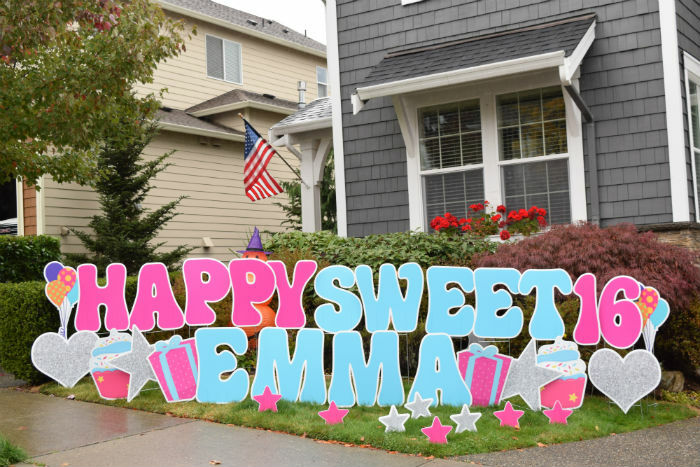 Yard Announcements Can Help You Brighten Their Day With Our FUN Birthday Yard Signs! Looking for Cool Ideas to Celebrate a 18th Birthday? 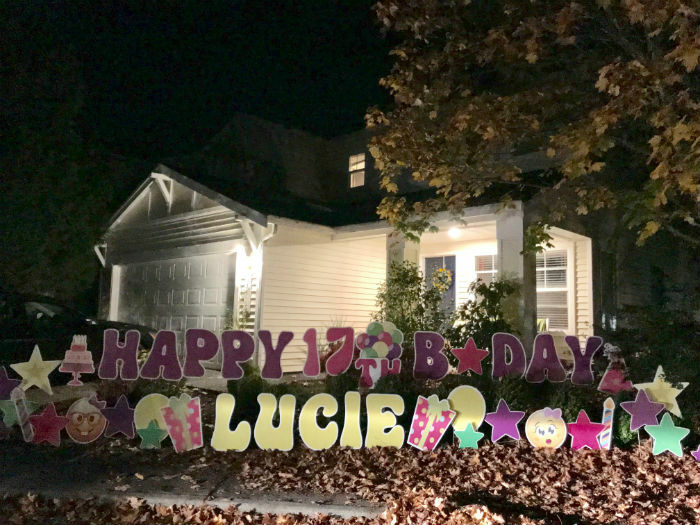 How about Birthday Yard Signs from Yard Announcements! 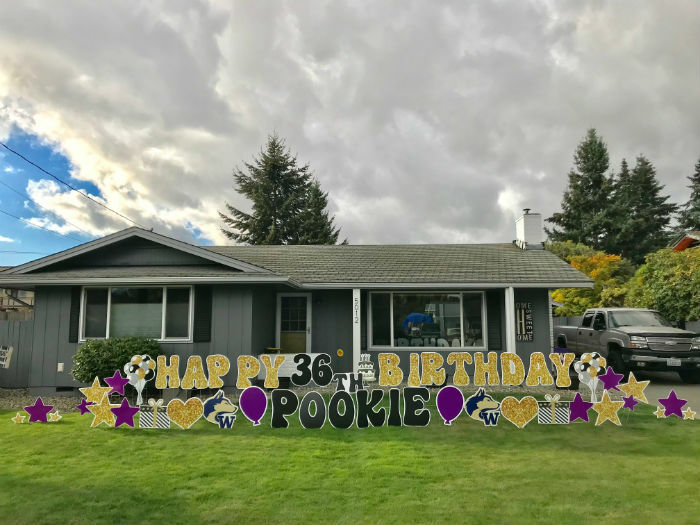 Celebrating this UW Husky Fan BIG with our FUN Birthday Yard Signs!